The first athletic team at Carleton, dating back to 1887, the Knights continue to enjoy success in the modern era. A breakout season by Hayden Tsutsui ’16 garnered him a spot on the All-MIAC team and recognition as D3baseball.com’s National Rookie-of-the-Year in 2013. He earned all-conference and All-Region awards for each of his first three seasons, and was a first-team All-American selection following his senior season. The Knights have four conference titles to their credit. Over the past ten years, two Knights have gone on to play professionally in Europe. Ethan Guevin '09 and Aaron Troyanksy '11 played with the Merchtem Cats of the Belgian 1st Division, the country’s top professional league in the 2010 summer. Guevin also signed a contract to play with the Balcatta Bears of the Western Australia Provincial League in 2011. 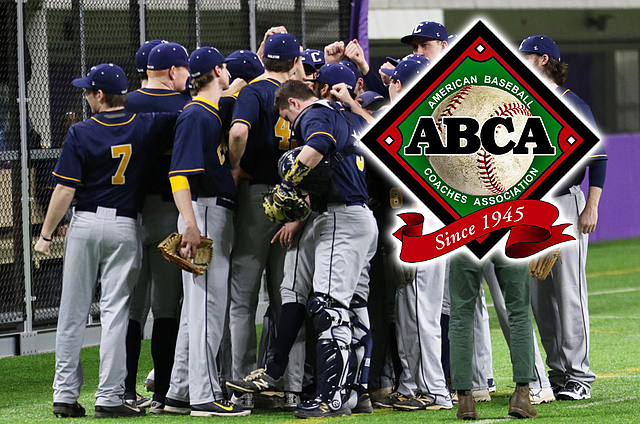 Carleton has also excelled in the classroom, as the Knights earned the America Baseball Coaches Association (ABCA) inaugural Team Academic Excellence Award in 2016 and 2017. Carleton was one of only 29 NCAA Division III programs to take home this accolade the past two years and is one of three teams from the MIAC to receive the honor. Carleton plays its games at Mel Taube Field, a fully irrigated, natural grass surface that is complimented by the beautiful surrounding scenery of the Cowling Arboretum. Currently one of the top college fields in Minnesota, the on-campus facility features twin 70' batting cages, four bullpen mounds, 30' foul poles and fully enclosed press box above the main bleachers.